The courts have had a request by Maple & Leaf Sports & Entertainment Leaf’s so that they can consider the challenge to Leaf’s by the Snoop trademark which is used on the popular rapper’s line of cannabis products. Snoop, who is an entrepreneur aswell as a rapper is facing a possible trademark showdown with the Canadian ice hockey team over the logo on his Leaf’s by Snoop from the cannabis product line. The MLSE (Maple Leaf Sports & Entertainment) that actually owns the Toronto Maple Leaf’s have applied to the courts for them to have more time to consider if they formally want to challenge Snoops logo. Real name Calvin Broadus, Snoop has filed the trademark application for the leaf’s by Snoop logo to the US Patent & Trademark Office back in November and according to the Globe and mail newspaper the National Hockey Leagues='s legal counsel Kelley Lynch had recently filed a 90-day request extension for time on the Maple Leaf Sports and Entertainment’s behalf asking that the Alexandria. Virginia based trademark office to enquire into Snoop Dogg's trademark registration and it was granted on June 8th. 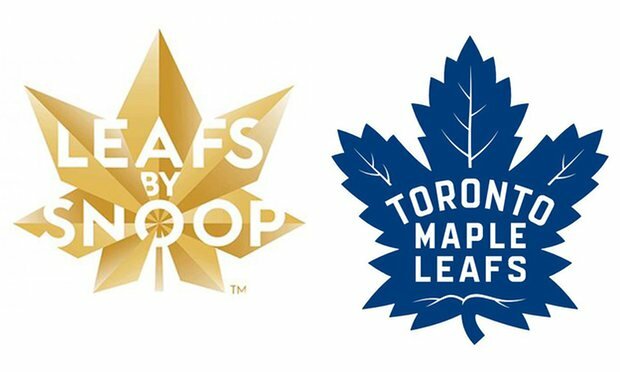 While there are some similarities between the weed company and hockey club's branding both of them have 3 lines of text which has the brand names superimposed over the stylized leaf’s. A spokesman for the MLSE, Dave Haggith has declined to comment and neither Snoop’s trademark lawyer Lawrence Apolzon or the NHL's Lynch have responded to the offers to comment. Neil Milton, an intellectual property lawyer based in Ottawa said on Thursday that the trademark law in Canada and the US s argued on the likelihood of any confusion in the mind of a usual consumer and he doubted that the MLSE was even concerned that consumers mistake Snoop's weed products for the Toronto sport franchise but there was more confusion caused by the Leaf’s by Snoop logo on potential spinoff merchandise. 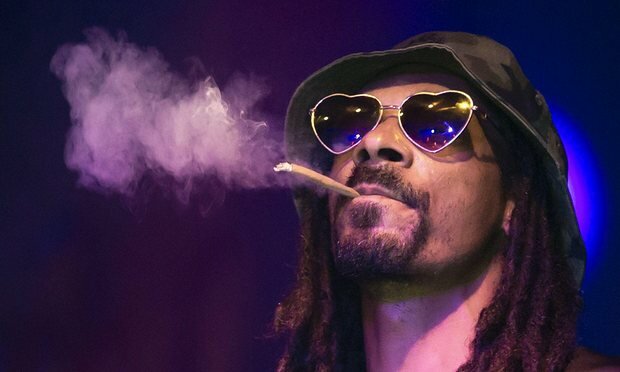 On January 7th in 2015 Snoop had filed a US trademark application under the Leaf’s by Snoop brand for some of his products such as hoodies, sweatshirts and hats but that application was actually abandoned later and the current application is only limited to branded lighters for cigarettes. With a reputation for being very aggressive when it comes to defending the trademarks of its sports franchises the NHL made news back in 2011 when it was in Canada and demanding $89,000 for trademark infringement from a Montreal resonant owner which had a sign on their window which displayed a Montreal Canadians hockey jersey and had the words "Go Habs Go", a cheer which uses the teams nickname. 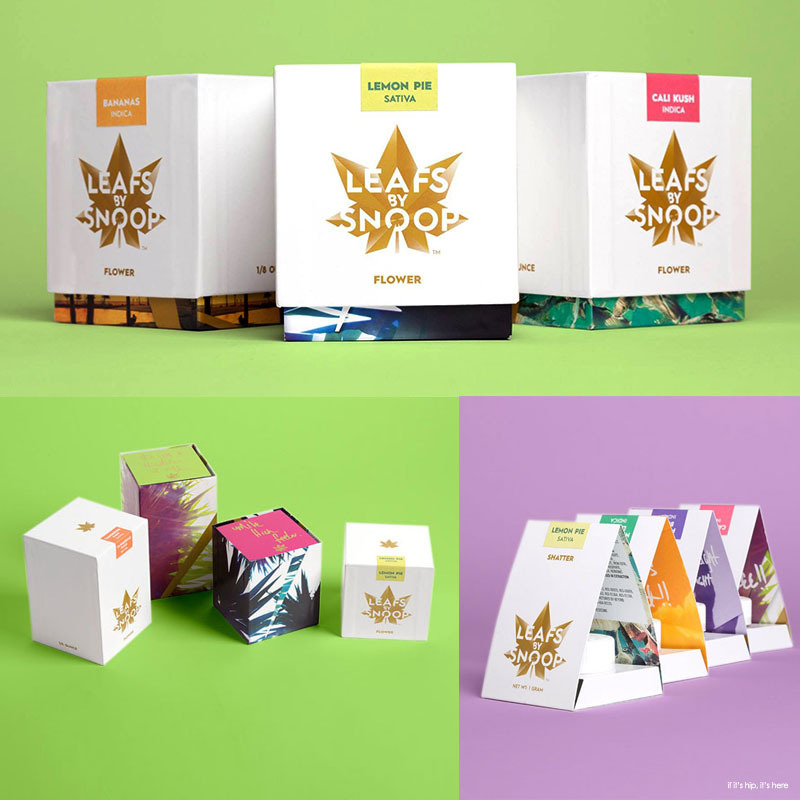 In November The Leaf’s by Snoop logo was launched on the rappers branded line of weed products and sold in retail cannabis stores in Colorado and Leaf's by Snoop isn’t the only foray into the marijuana market. Being an advocate for cannabis for a long time now and back in February Tweed Inc. who is a Canadian medical cannabis producer had announced that it had signed a 3-year deal with Snoops company LBC Holdings. The deal then gives Tweed Inc. the exclusive rights to use many of the company's content and some brands in exchange for an unknown amount in cash and in stock holdings. 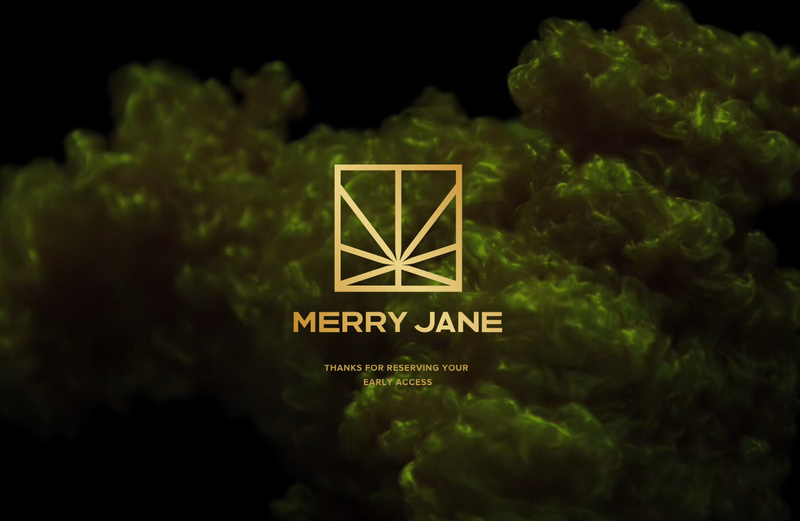 Merry Jane is being also launched by Snoop which is a lifestyle and news website that focuses on the cannabis industry which was launched in September.